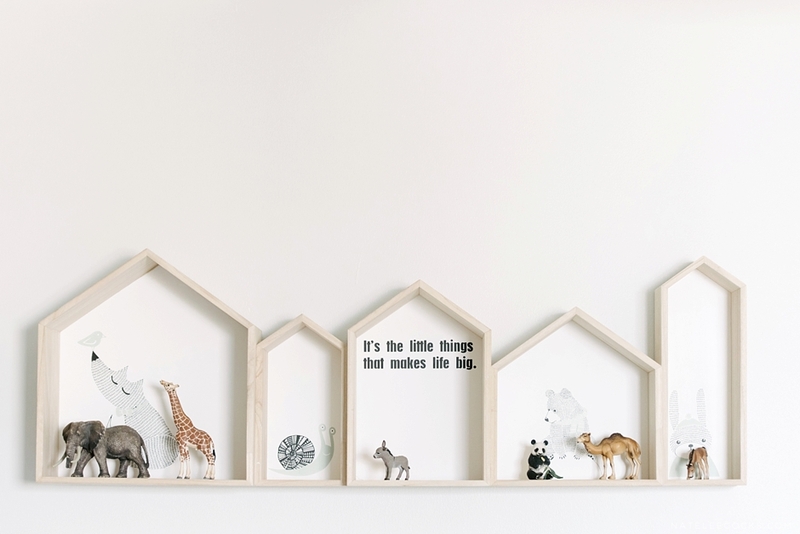 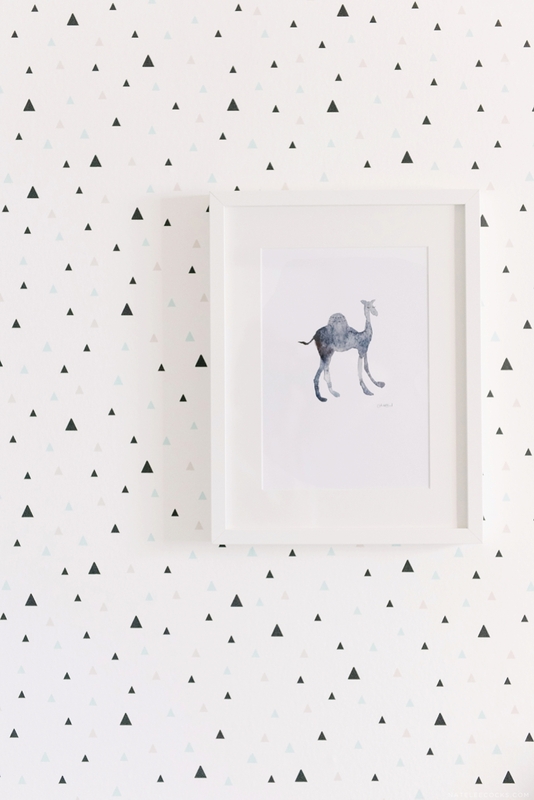 Rather late than never, a long over due post on this beautiful Safari Circus Nursery by Kathryn from House of Hawkes. 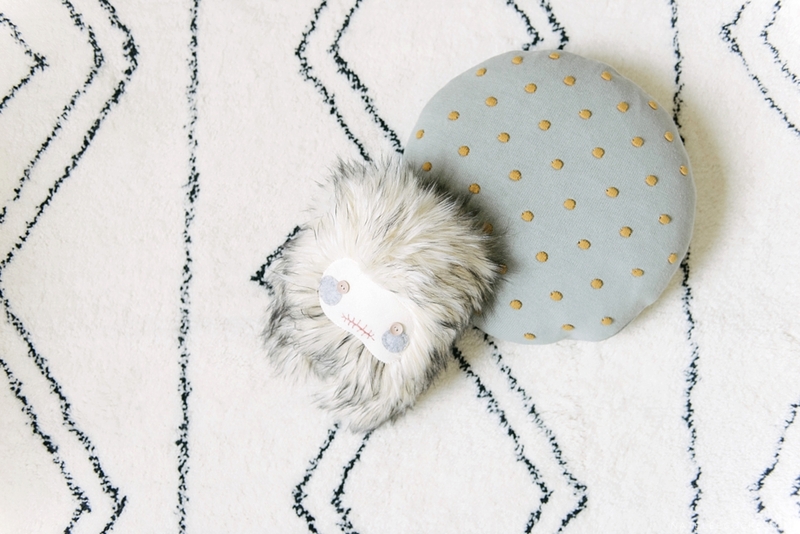 But enough about me and over to the talented stylist herself! 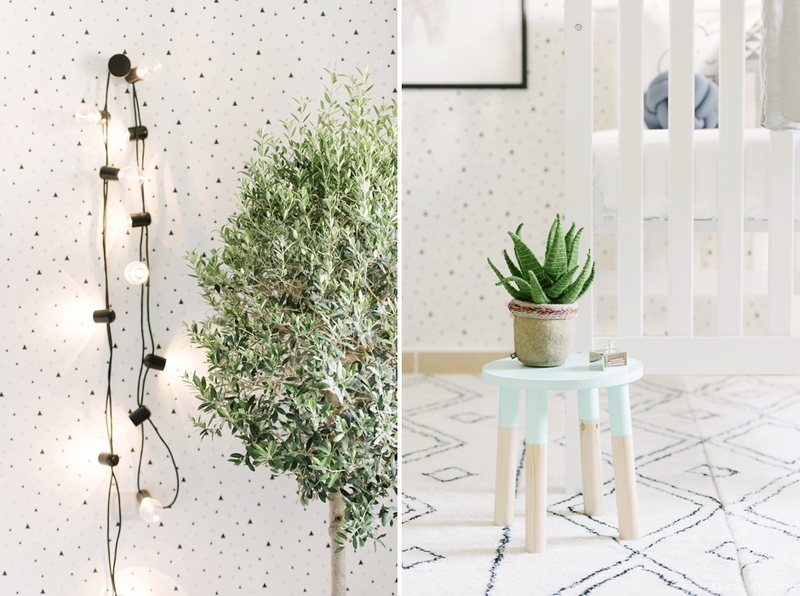 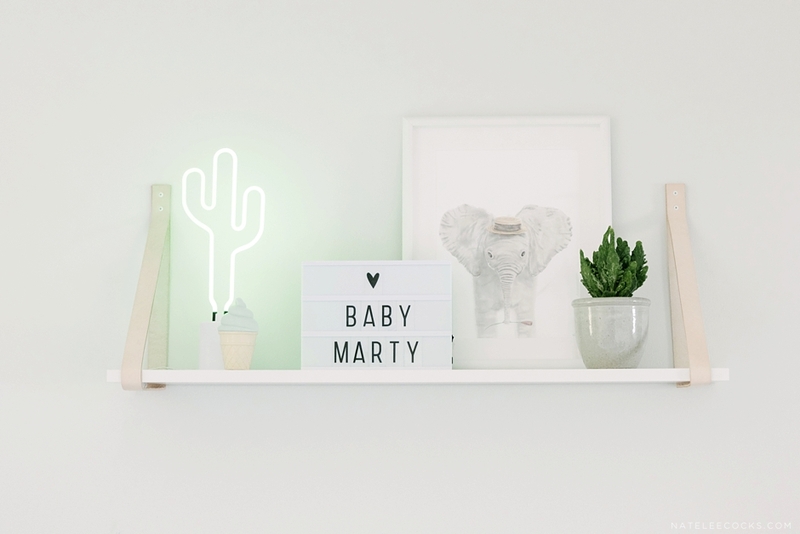 Kathryn – A few weeks ago the lovely Zahirah Marty, of the recently launched mummy & lifestyle blog, MEET MRS MARTY (a must see), contacted me to discuss a special project that she needed help with – creating a nursery for her baby boy. 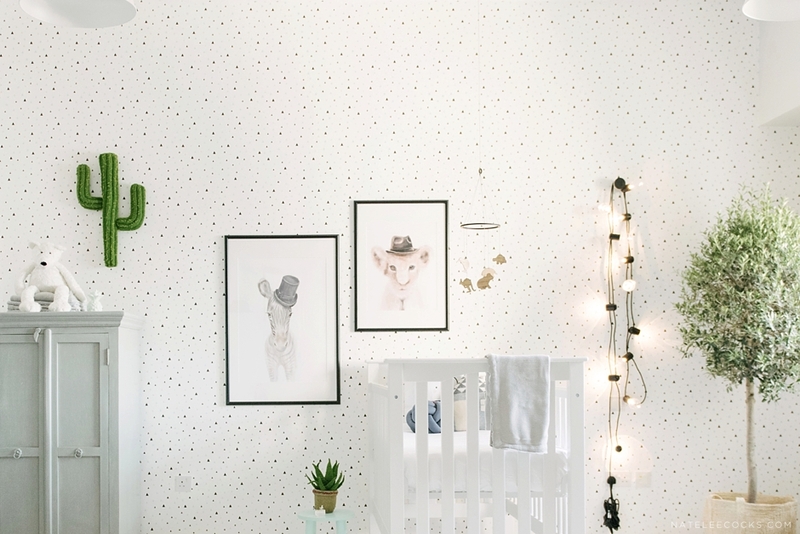 I hadn’t designed a nursery in a while and was really excited to take this on. 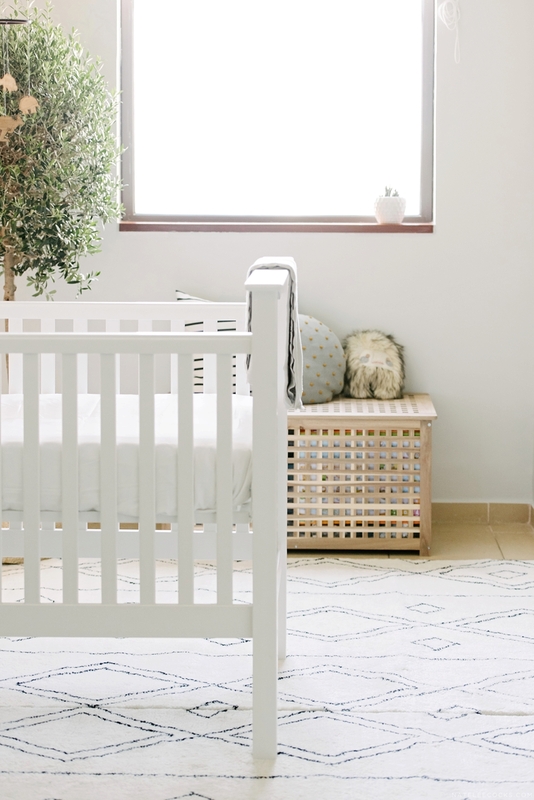 This stunning nursery has also recently been featured over on MINTY MAGAZINE showcasing amazing children’s interiors, products and trends.